hd00:13KATHMANDU, NEPAL - 3. 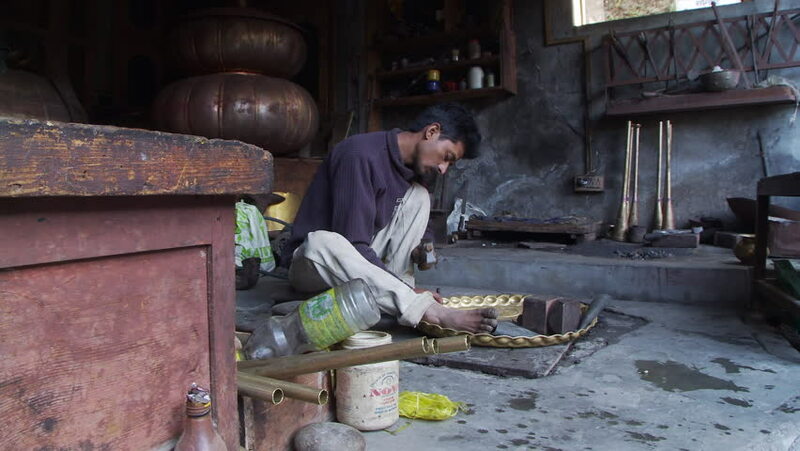 JANUARY, 2014: local man working on the street in the Kathmandu, Nepal 3. January, 2014.